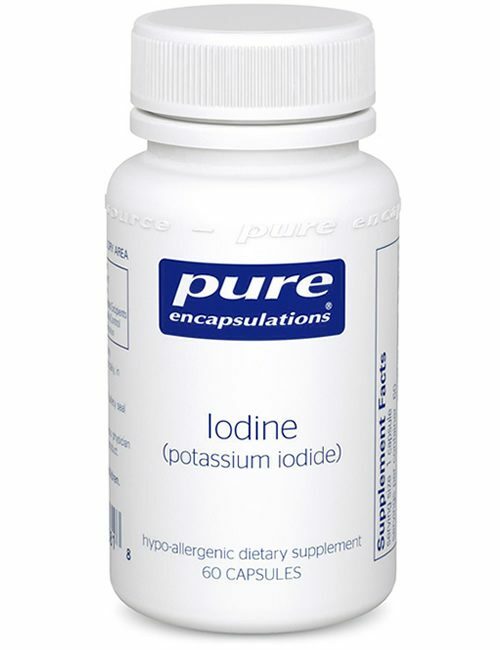 Iodine (potassium iodide) – Iodine by Pure Encapsulations contributes a naturally supportive ingredient for a healthy thyroid gland, potassium iodide. 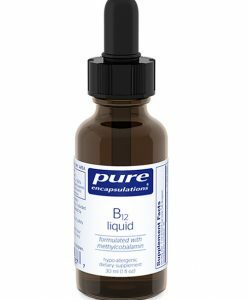 Iodine is essential for thyroid health and helps to maintain healthy cellular metabolism. 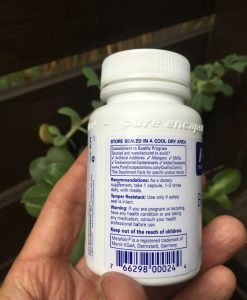 Confused on what products to take? 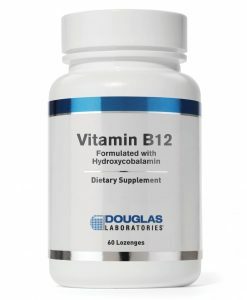 Call us to speak with one of our licensed health professional, we are happy to assist you personally. 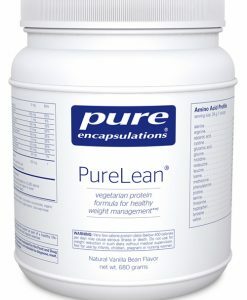 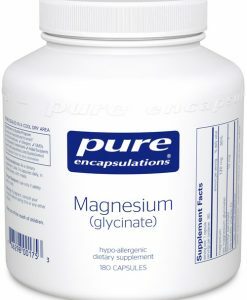 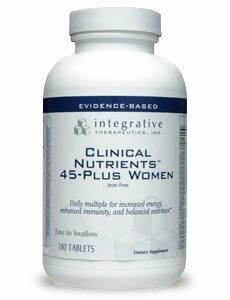 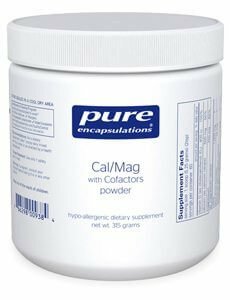 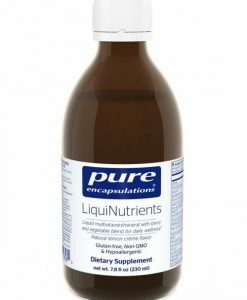 Pure Encapsulations recommends 2 capsules daily, in divided doses, with meals.